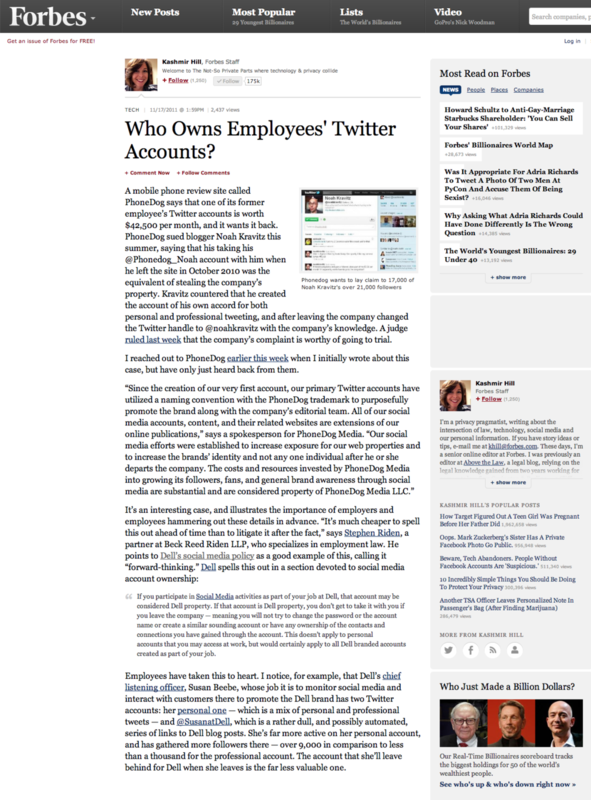 Forbes - Who owns employee twitter accounts? 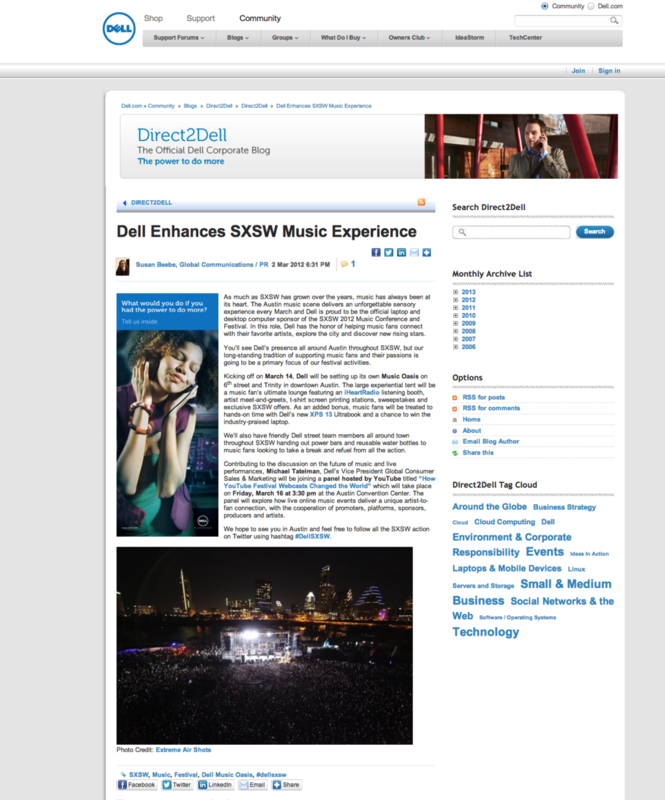 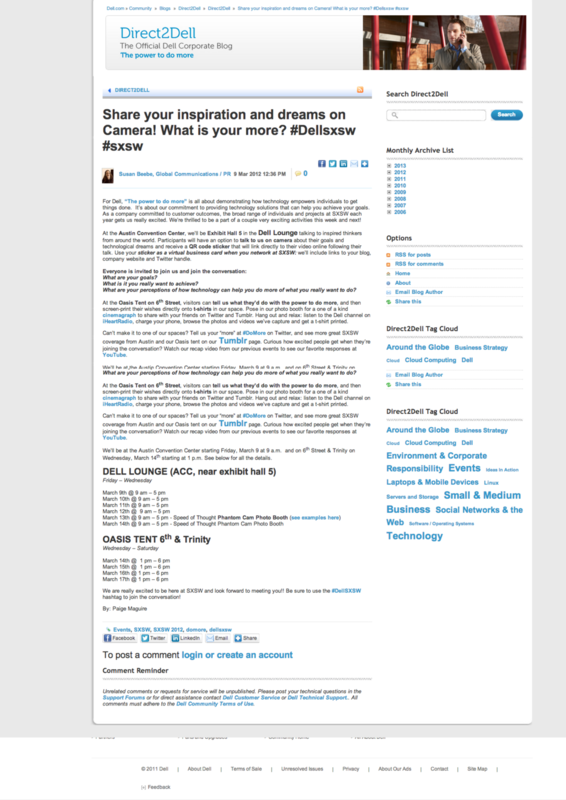 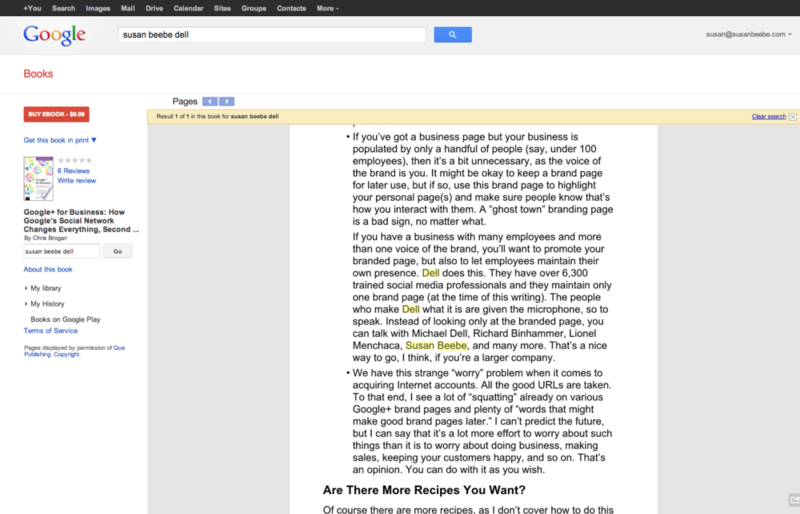 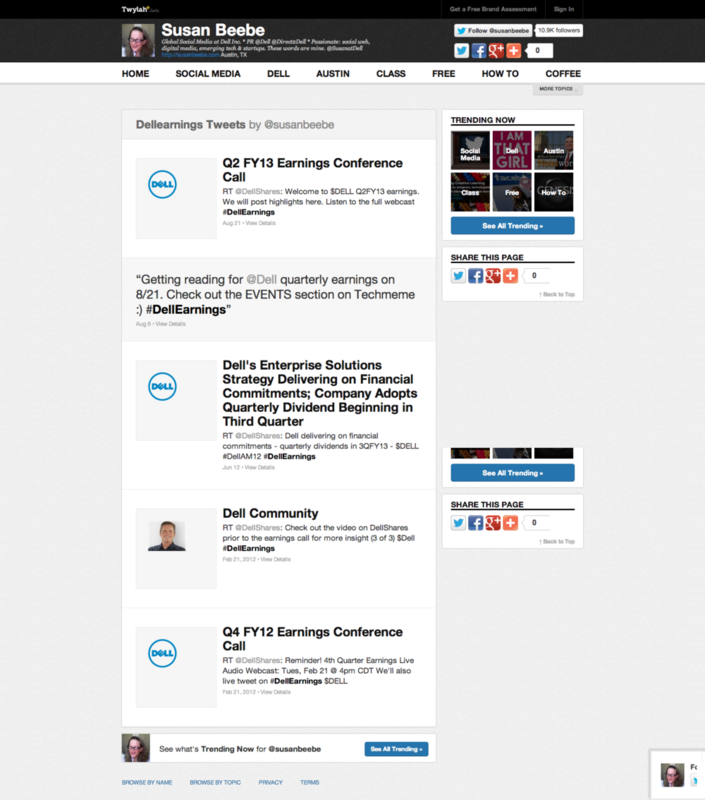 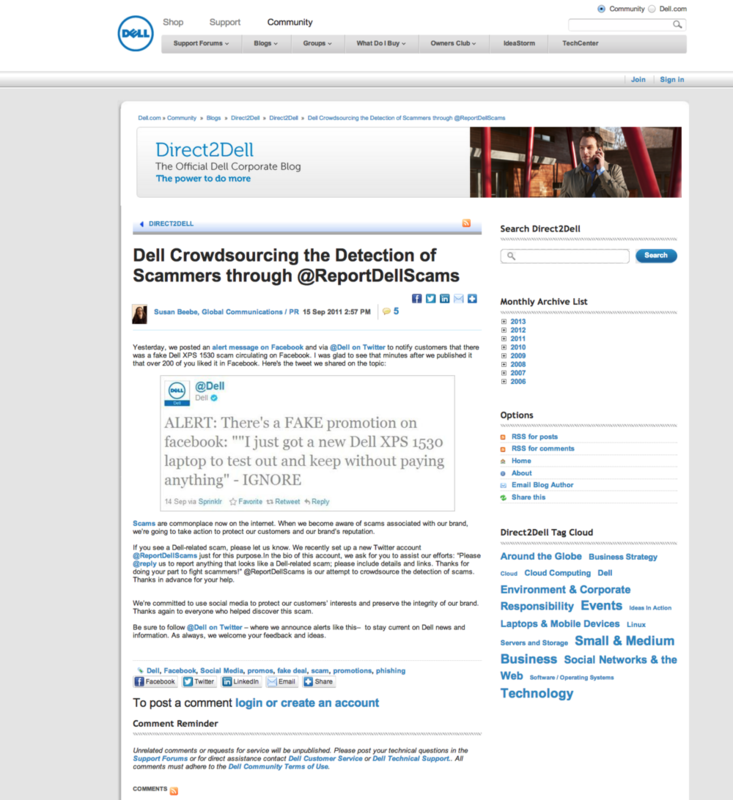 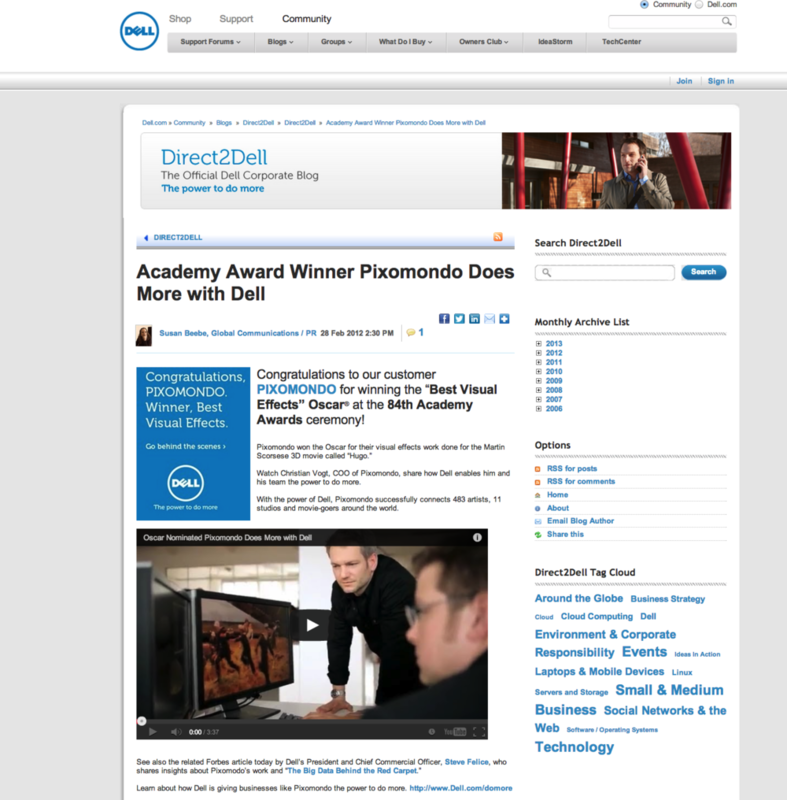 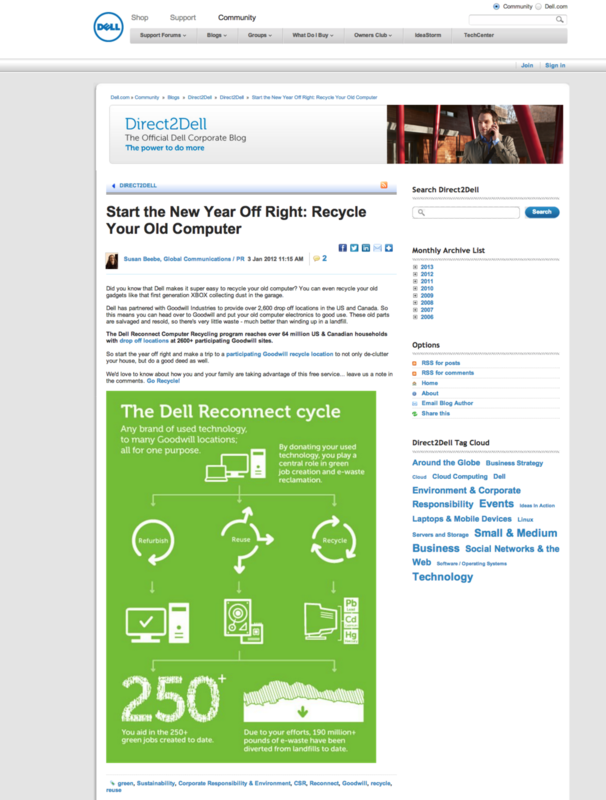 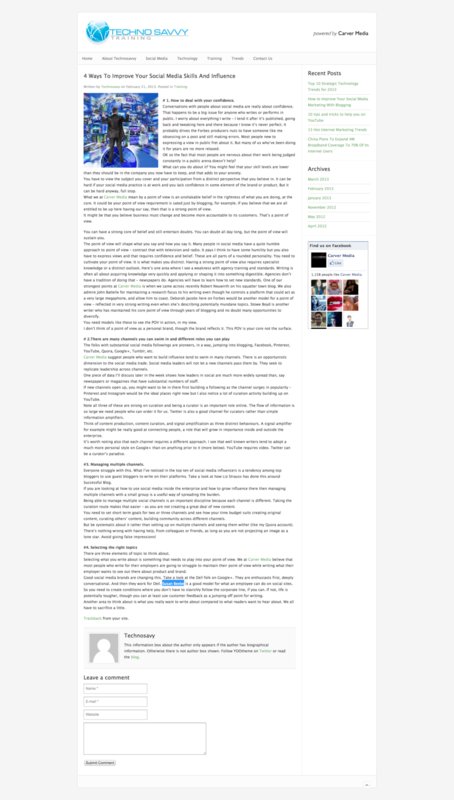 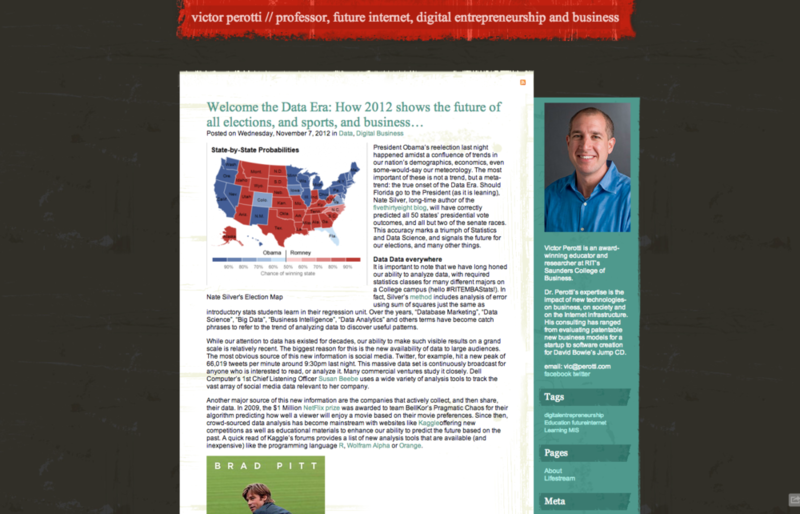 TechCrunch mention of Dell social media for investor relations / slideshare. 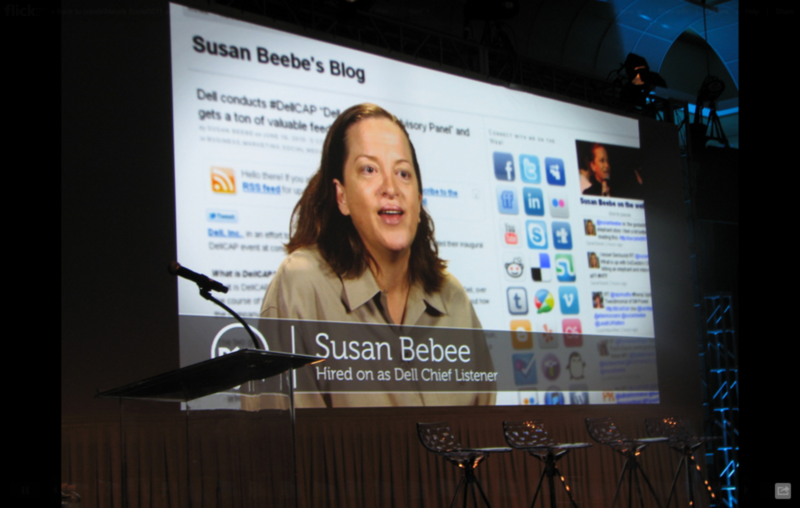 Susan Beebe leading discussion at Dell's 2nd Unconference 2011 re: Google+ for Dell / brands. 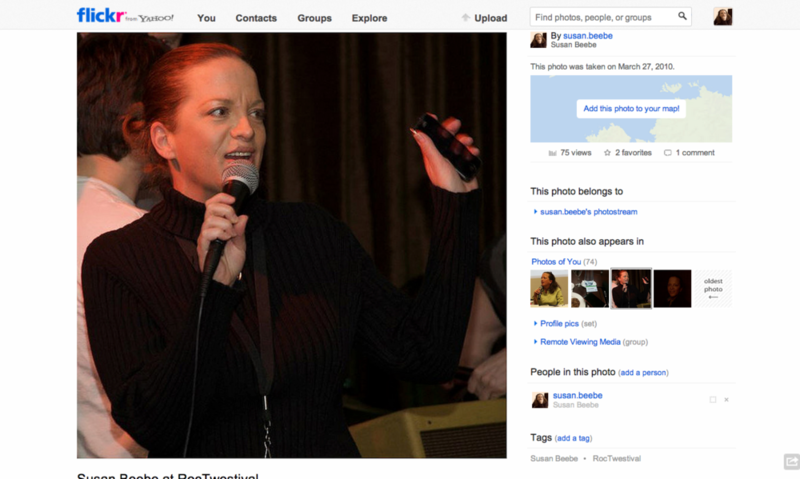 Speaking at Radian6's "SocialConference 2011"
VIDEO: Susan Beebe at SXSW 2011 re Dell social media.